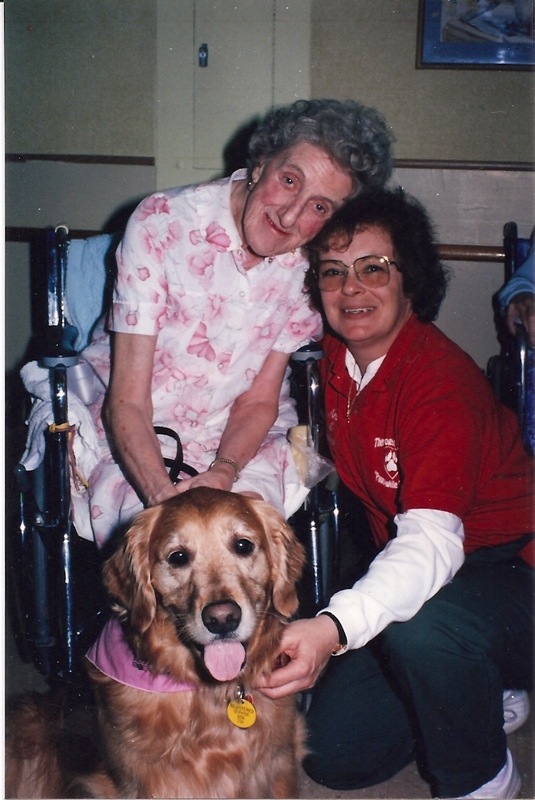 Nursing homes were one of the first settings to graciously open their doors to the concept of Pet Therapy, which was developed by Therapy Dogs International over 30 years ago. Today, it continues to be a heartwarming experience to visit nursing homes and share our Therapy Dogs with the elderly, their families, and all other residents who live there. 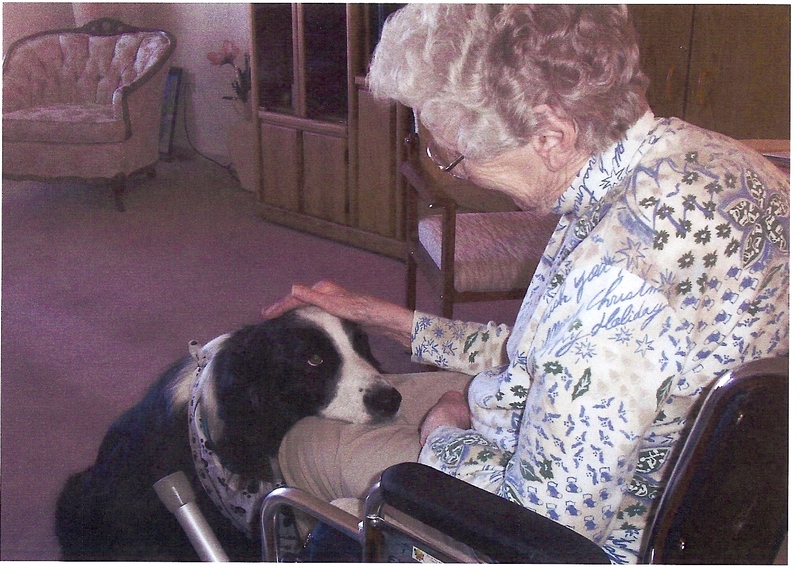 Therapy Dogs elicit responses from some nursing home patients who are typically withdrawn and limited in their abilities. Stroking the back of a dog leads to more movement from the patient and consequently, increased physical activity. The introduction of dogs increase interaction among individuals and promote a positive change in self-esteem. Therapy Dog volunteers and their dogs have contributed significantly over the years in bringing warmth and joy to residents of nursing homes. 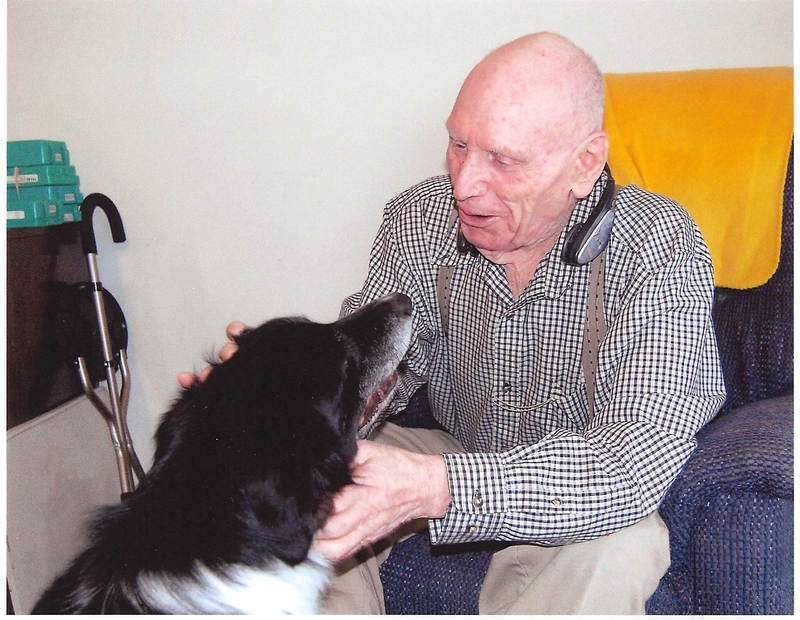 Residents learn, in the company of dogs, to overcome loneliness and fear. The residents are delightfully entertained by the dog’s tricks and antics and warmed beyond words by their unconditional love and acceptance. In nursing home settings, where care and treatment is crucially needed, Therapy Dog intervention is truly one of the most effective types of therapy achieved.